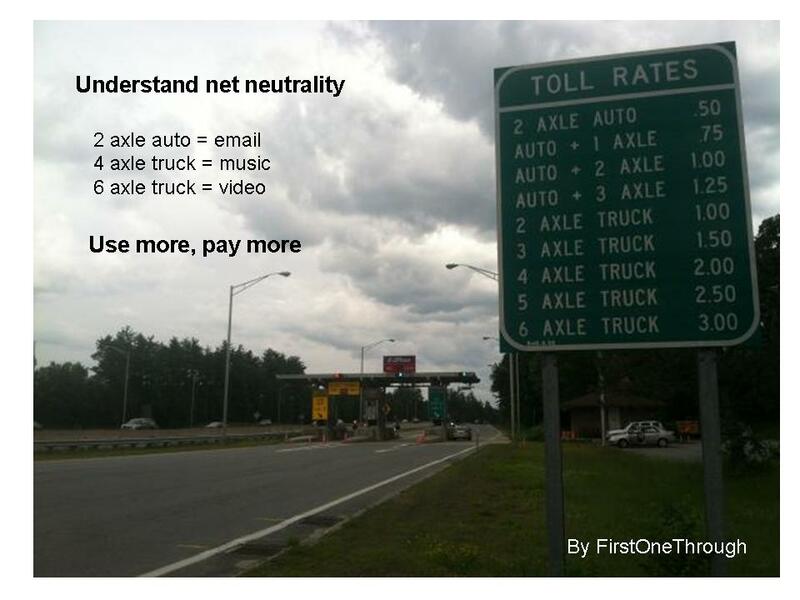 Are you trying to understand “net neutrality”? This entry was posted in Uncategorized and tagged net neutrality by First.One.Through. Bookmark the permalink.